As my career in Tech has gone on since the early 1980’s, I like to share a few experiences I have learnt. Today I like to share with you about my experience in leading teams and specifically on how to hold people accountable on your team. I have seen a common pattern through my years in tech, that many managers are having a problem with how to hold their staff accountable. 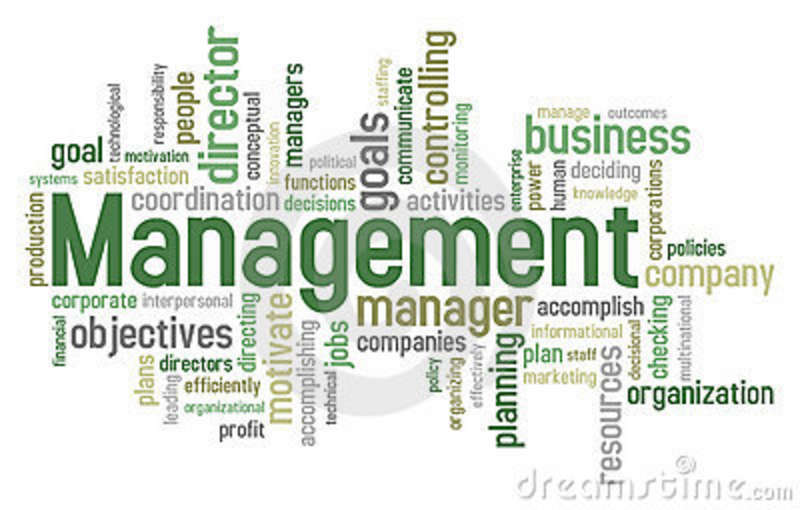 It’s not easy to be a manager, there are more added responsibility that comes with it, hiring, firing, performance reviews, goal settings. Even if you are great at hiring great team members, many managers still are left with that feeling that their team could be doing more or better work. This feeling can stem from your own experience, when you were in a team and you were a top performer that later got rewarded to be a manager. Your approach should be to the feeling that the team can do better work, by asking yourself how effective you are at holding your team accountable for their results. It’s easy to correct this by stepping up your game, to be a better manager for your team with the help of some simple steps. Many times the reason you aren’t getting the best performance from your people is because you’re not crystal clear about what you want them to do. You know what you want to be done, it’s all in your head and you are not communicating it well, other factor is that you have a multicultural team, your have a common office language – but for many team members the office language is not the team members first language. You have to be crystal clear in what your expectation is for the team and it’s your job to communicate exactly what you want your people to do keeping in mind team members language skills and finding a clear path to your communication. You could start with writing down on paper or in an email what your want to communicate. When you do, think big: go beyond a few objectives and focus on the things you want them to do over the next month, quarter or year. You should also use the principles of SMART goals (specific, measurable, actionable, realistic and time-related). Using this the SMART goals principal you need to be very specific about what you want done and when you want it. You can also set bounds for the goals in the sense that you can have a minimum you need, an optimum result, and a visionary outcome that surpasses expectations. We are all very busy fighting the daily fires inside your organization, so having frequent meetings to checking in is important, depending on manager style, it’s amazing how often checking in gets overlooked. What sounds simple to do is actually can be hard. But if you want to build accountability then you need to establish frequent meetings with your team where you review that printed set of objectives in a regular basis – every two weeks is a good frequence. I’m not such a fan of one-to-one meetings, they tend to take up time and is often used in the wrong way, if you do one-to-one meetings you need to be clear what the objective is of the meeting. If you are a manager that by in to transparency, your one-to-one meeting objective should be focus on the team members performance, having a monthly one-to-one performance review is more beneficial to the team members than having one every 6 months or 12 months. To get the best outcome of checking in, is to schedule them a year in advance to ensure they become the norm. If you can do that, you’ll find that your team members will come to the meeting prepared to discuss their progress versus trying to adjust to requests for random updates. Share the truth – then coach. One of the problems that we are faced with is assessing how we are performing relative to our objectives. Even as a team we get overly optimistic about what we can achieve. To make sure when you check in meetings, the manager should take on the mindset of an objective outsider who might be called in to evaluate a project. That way, you can talk in realistic terms about whether something is on time or not – and then if needed talk about what is required to get back on schedule. This is the part where the coaching element comes into play. Your goal should not be to just slam a team member for falling behind, but to help them with resources, contacts, or the new knowledge and context they might need to do to make their project a success. You need to be consistent, It’s the new year and we are all making commitments to be better. But don’t let your commitment to improved accountability fall away, you should try to do these simple steps that I proposing consistently for a year. If you can do these steps – to be clear, follow up regularly, and share the truth while coaching – you will improve the accountability of your team, and you are improving yourself becoming a stronger manager as a result.